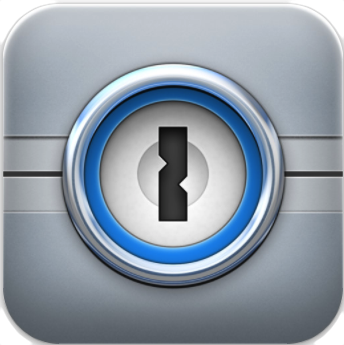 I’m a huge fan of 1Password. If you aren’t using it or some other secure wallet / password manager, you should go set it up, then come back and read this. In order to install it while on your Mac, just drag the “Open in 1Password” link to the Bookmarks bar. If enabled, iCloud Safari syncing will take care of making the bookmarklet show up on your iPhone/iPad. If you want to install it directly from your iPhone / iPad, follow these instructions. Once it’s installed, you can visit any page in Safari. Click on the bookmarklet you just created and the page should open in 1Password. I hope this saves several minutes of your life! My other set of bookmarklets for changing font size in iOS Safari is quite handy and popular too. Nice. Works in Chrome for iOS as well.